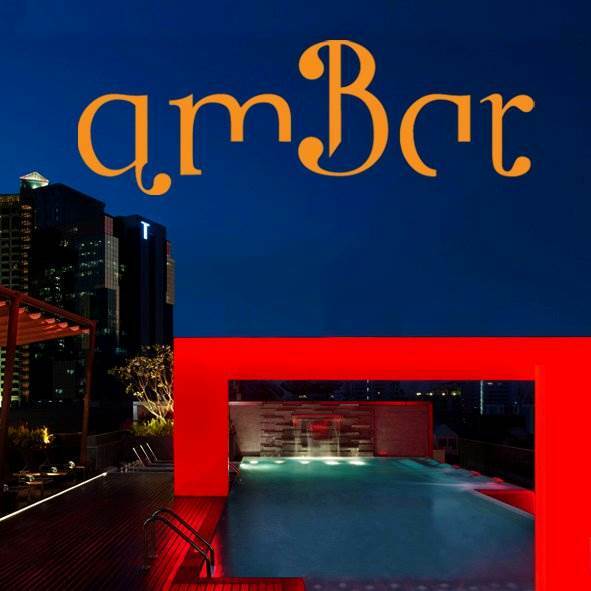 Get ready to be WET with “amWET Aqua Songkran Pool Party” at amBar. Jaxx Entertainment and Mad Stash Management present: AmWET AQUA Songkran Pool Party. Featuring DJ lineup includes DJ Yui Truluv, DJ Pepe, DJ Nemo Cools and DJ Dee Iris. Open Bar from 1pm to 2pm and special prizes for each, the best dressed male guest and best dressed female guest.